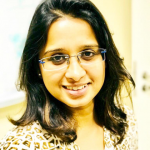 In this article let’s find out some information about osteoporosis which is very common with advancing age especially in women after menopause. 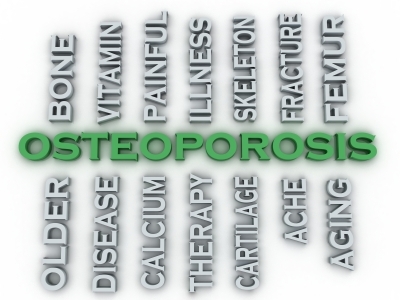 Osteoporosis is thinning of the bones, with a reduction in bone mass, due to depletion of calcium and bone protein. During the normal process of bone remodelling,i.e. to maintain a healthy skeleton, older layers of bone are replaced with newer layers. Bone loss occurs when this balance is altered, resulting in greater bone removal than replacement. With the onset of menopause, the rate of bone remodelling increases and magnifying the impact of the remodelling imbalance. The loss of bone tissue leads to disordered skeletal architecture and an increase in the risk of fracture. A woman’s risk of breaking a hip due to osteoporosis is equal to her risk of breast, ovarian and uterine cancer combined. Lifestyle factor (diet, alcohol, smoking). It is advisable to go for Bone mineral density tests if you are at menopause age or crossing above 50 years of age and/or have any risk factors. 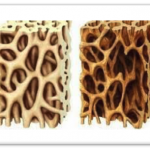 Almost 80% of bone density is determined by heredity and 20% by lifestyle. Bone mineral density tests (BMD) shows how dense bones are and hence determine whether you have chances of developing osteoporosis. I will be coming up with few exercises for the prevention of osteoporosis in the next segment. If you have any query do write in comment box.